There are musicians whose impact is immediate, merciless and merciful. 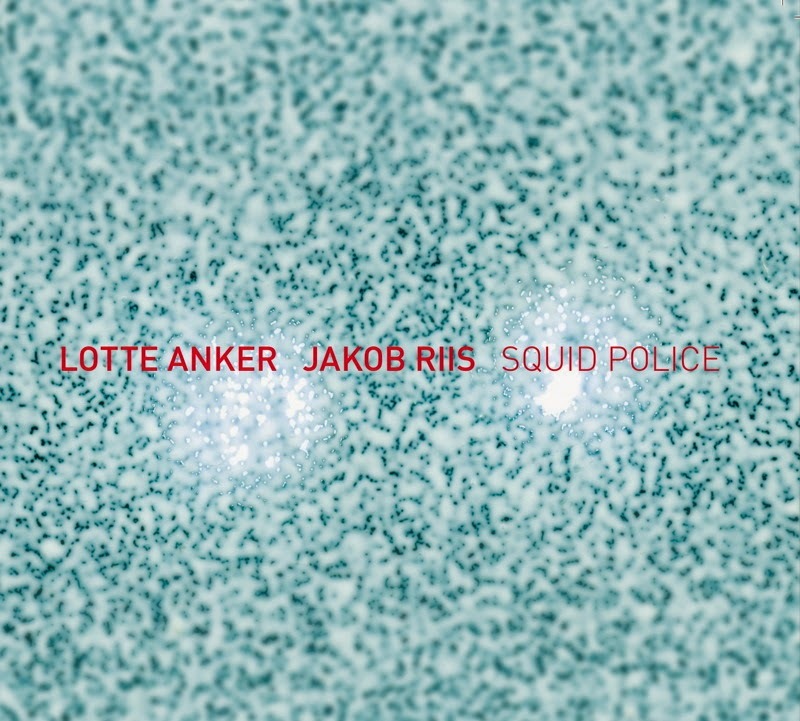 Lotte Anker is one of those musicians. Her tone on the saxophone is all her own, an incredible mix of conflicting emotions : powerful yet fragile, warm and shrill, expressive and controlled, intimate and expansive. I love her sound and her music. So, readers, be warned. She has received raving reviews by me in the past (four 5-star ratings to be clear), and this is again one of those. And even if I am not a fan of electronics, her collaboration with Danish compatriot Jakob Riis is magnificent. Together they build a slowly developing dance of shimmering sounds, yet in stark contrast to many electronics, this one touches a deep nerve in your body. It is human. It generates emotions like few musicians can, making you wondering how the chemistry works, what magic is casting its spell here. Anker's sound is somewhere between full voice and overtone with a strong vibrato, a kind of in-between sonic experience that is hard to place, and Riis repeats this, amplifies it, gives it depth and additional color and even more fluidity than Anker's core sound. This fluidity is essential, and reflects the album's concept of evokating underwater life in all its beauty, elegance and ferocity. As a listener, you are drawn into universes of peace, agitation, nervousness, calm, mystery and harshness ... and often all of those at the same time, while adding emotions that are beyond words. Of all the tracks, "Daggertooth" is the most compelling, a gutwrenching and heartrending piece. The music was recorded in 2009, and is the first official release of the duo, who performed together on the animation by Malene Bach, which can be downloaded for free here in case anybody might hesitate to buy this album and would require a sample first. My opinion: trust me. There is no need for a sample. This is one of the best albums of the year. Good that is now available. Where can we buy a physical copy of this? Stef, fully agree with your assessment of Lotte Anker. I've been fortunate enough to see her live a handful of times in concert, as well as listened to her CDs. She has done some work with electronics before, viz, "Alien Huddle," with Ikue Mori on laptop (Sylvie Courvoisier on piano). Worth checking out, as are all her CDs.